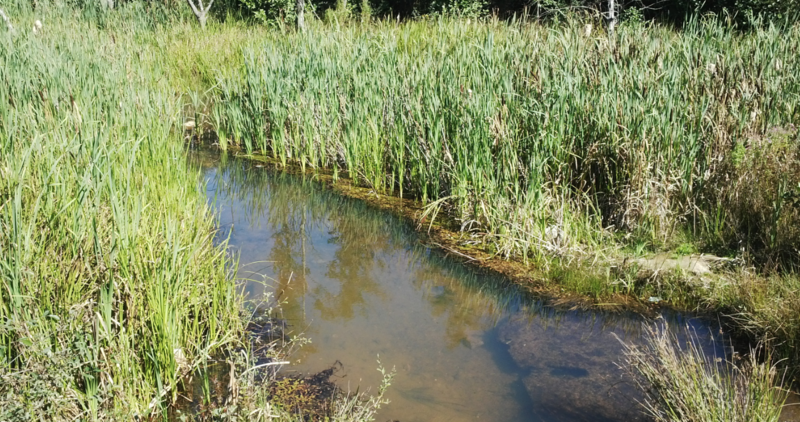 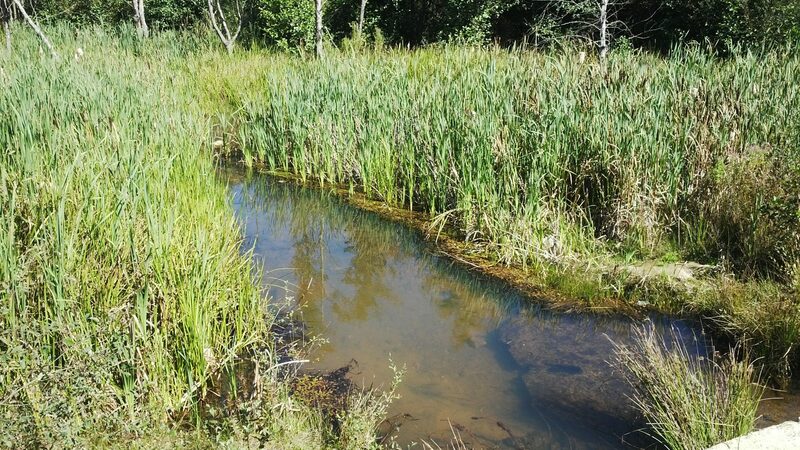 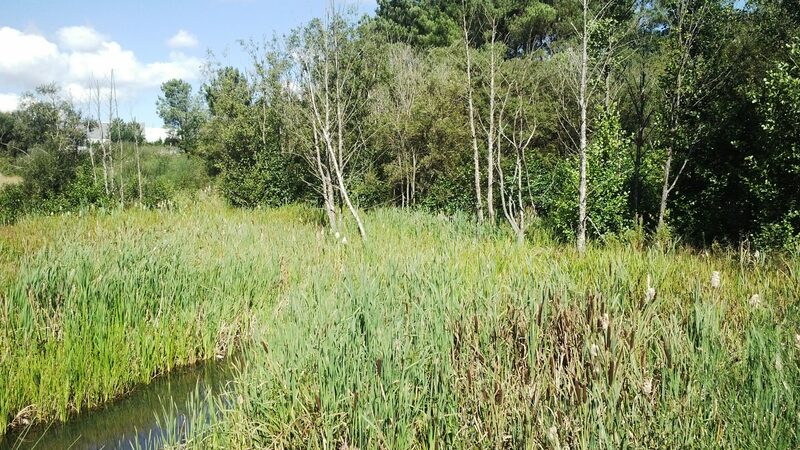 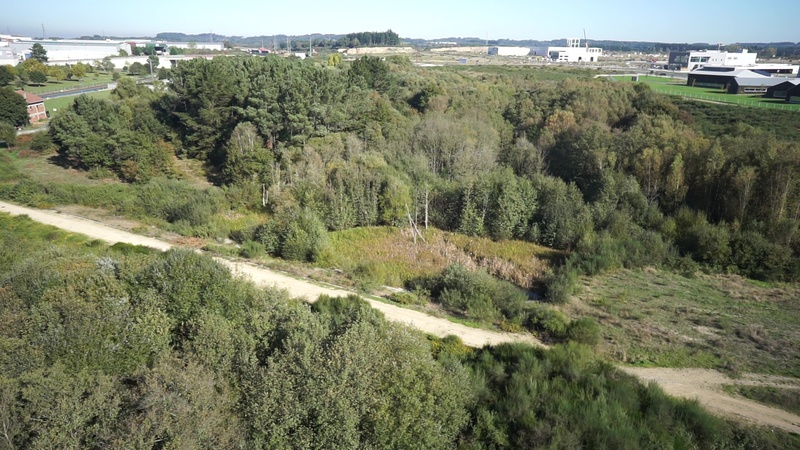 The proposal of the Concello to declare the Wetlands of As Gándaras as a Natural Area of Local Interest (ENIL in Spanish) has been well received by the Municipal Plenary held last week. 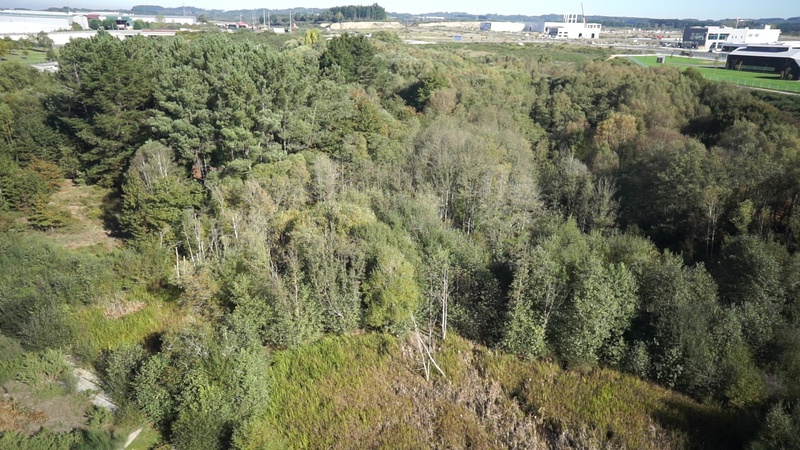 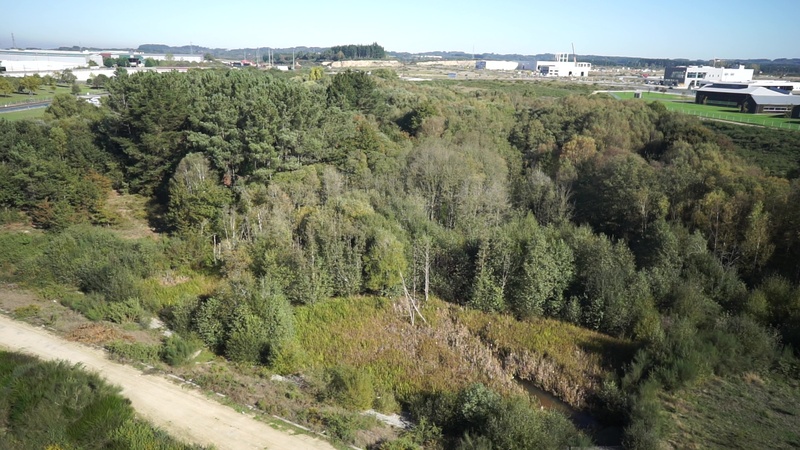 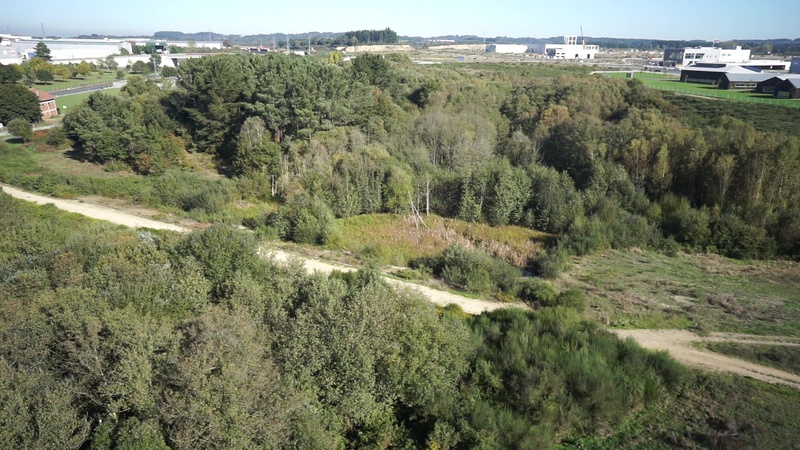 This proposal was approved unanimously and will be transferred to the Xunta de Galicia in the coming days, in order to improve environmental protection and the uses of the Wetland. 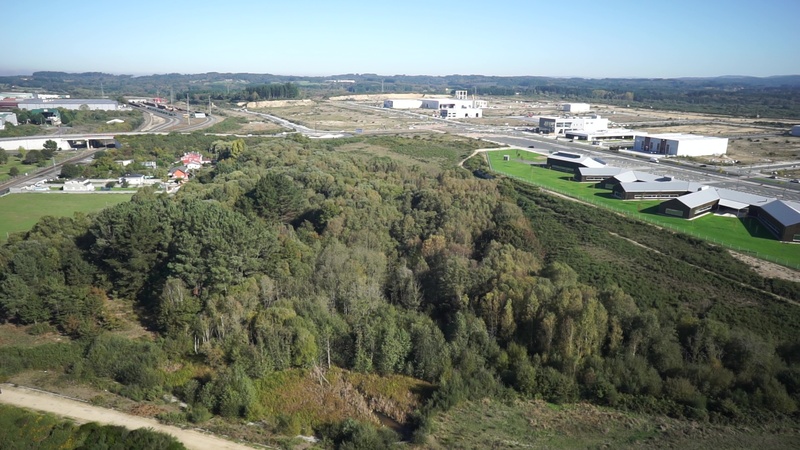 This space is currently one of the main areas of action of LIFE Lugo + Biodinámico, and will be, if approved by the Xunta, the second space to obtain that recognition in the province , in addition to the ENIL of Loio Ruxidoira, in Paradela. 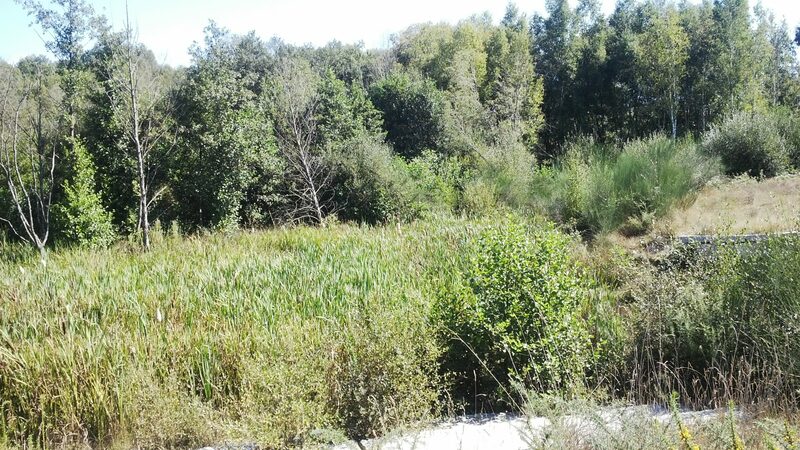 We hope to have positive news soon so we can continue developing a Conservation Plan specific to this area.